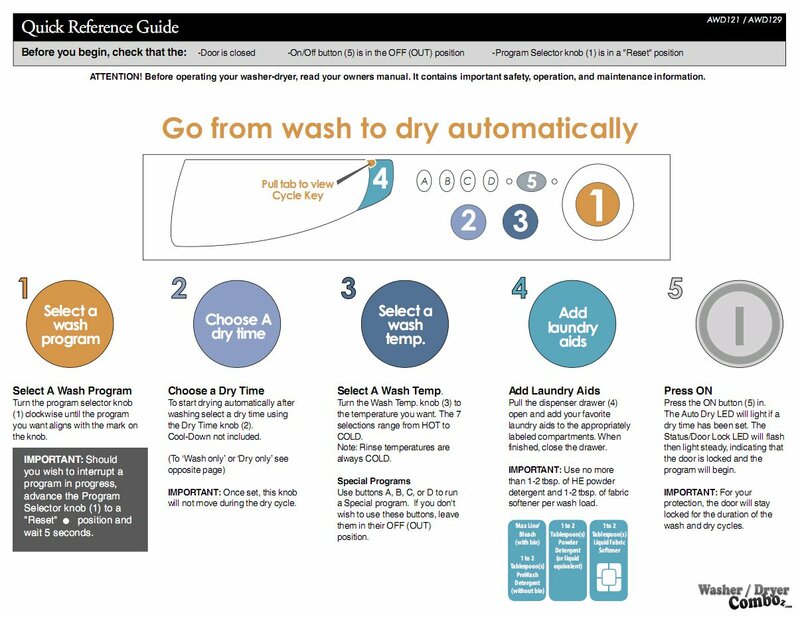 The most interesting thing that I found about this washer dryer combo is the fact that their official website itself states that it takes up to 5 hours to wash and dry your clothing with this combo and that there is no combo that would do that better. Well I certainly don’t agree, as at least all the LG models that you can find reviewed on my website can do that properly in 1 to 3 hours depending on the load. This combo is far from my recommended ones especially for the design. 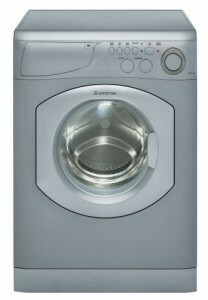 No LCD display and very simple oldish look just don’t make it attractive enough for me to think buying it. However, I know that there’s a lot of people with a different opinion and quite happy with this model. 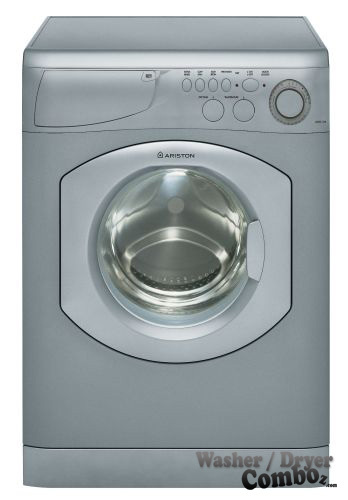 You may encounter some problems when dealing with the warranty as Ariston doesn’t reside in US. 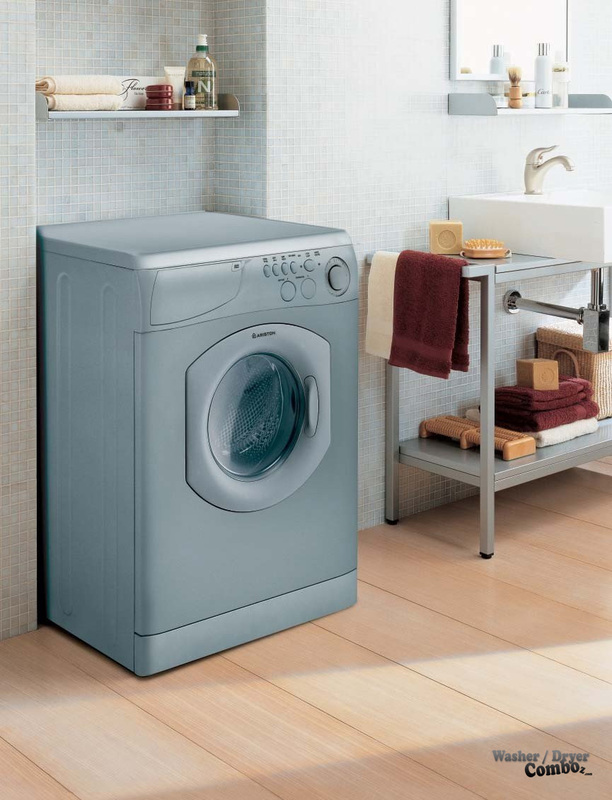 Conclusion: This is honestly one of the worst washer dryer combos I have reviewed – people complain about the quality of the wash and dry functions and also lack of support when something goes wrong.